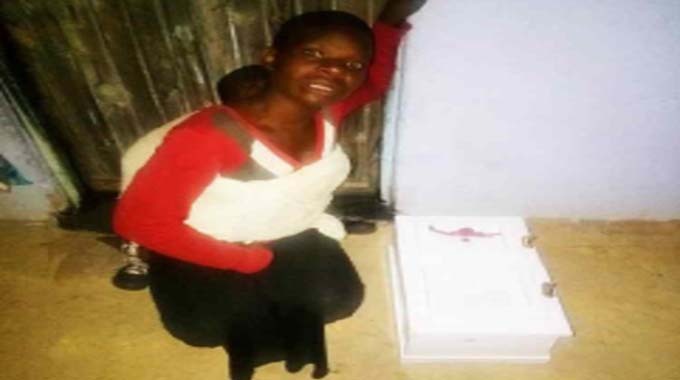 A CHITAKATIRA man who allegedly obstructed the course of justice by aiding a fugitive to escape is regretting his actions after the suspect returned to haunt him by dumping a coffin containing a mysterious concoction at his doorstep. 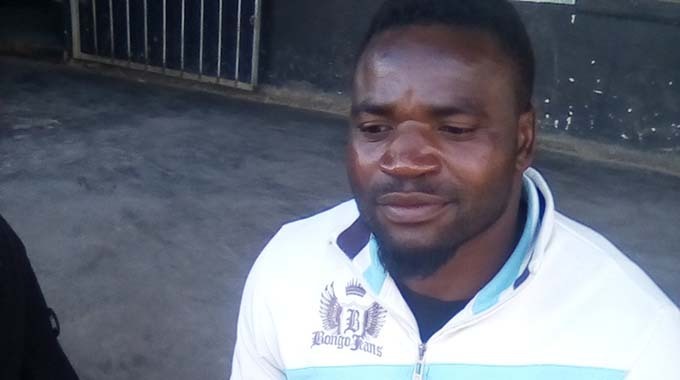 Sometime in 2017, Robson Nzarayebani (32), of Chitakatira Growth Point allegedly blocked the police from arresting his friend Garikai Nyanjowa and was subsequently arrested and charged for obstructing and defeating the course of justice under case number 42/02/17. Now Nyanjowa, still wanted by police for numerous criminal offences, has turned against Nzarayebani and dumped a white coffin at his homestead and spraying him in the eyes with a pungent substance. Nzarayebani said the coffin contained a ten cent coin, a red piece of cloth and a single maize grain. The superstitious were quick to link this to witchcraft or juju. Narrating his ordeal to The Weekender, Nzarayebani said it all started on August 31, 2018 around 8pm when Nyanjowa, started accusing him of leaking his whereabouts to police. “I refuted the allegations and pleaded with him for peace but he sprayed my eyes with an unknown substance and it was so hot and painful that I could not see for about two hours,” he said. Nyanjowa allegedly started throwing stones and empty beer bottles at Nzarayebani, who was then whisked away by sympathisers into one of the rooms at a local beer hall. “This guy is terrible. He then called for reinforcements who swiftly came with a kombi, but colleagues advised me not to go out. He then threatened to put me in a coffin alive and I thought it was a joke. I returned home that evening to find a baby-size coffin dumped at my homestead,” Nzarayebani explained. Nzarayebani has reported the incident to police. “I called the police the same night and they came the following day at 7am. We proceeded to the suspect’s homestead with three police officers, but he was not arrested because he escaped. He vanished despite the police firing two warning shots in the air. The suspect’s two wives and mother blocked the police. 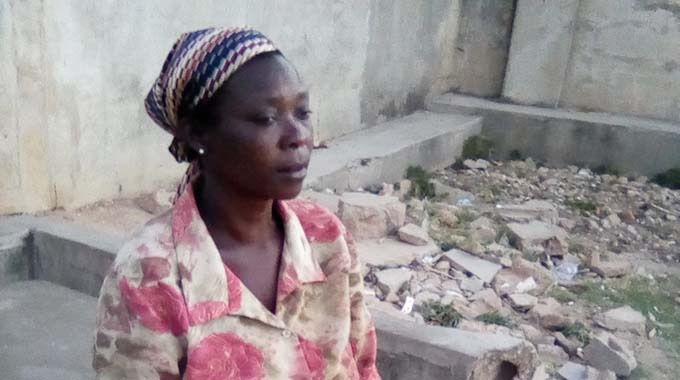 The suspect also sprayed police officers with the same substance he had used on me, and while everyone was still in a state of confusion he bolted from the house and disappeared,” Nzarayebani said. Though efforts to get a comment from the provincial police spokesman Inspector Tavhiringwa Kakohwa we fruitless, a source at Chitakatira Police base confirmed Nyanjowa’s escape. The source said a manhunt for Nyanjowa had since been launched. It was not immediately clear whether police will arrest Nyanjowa’s family members for obstructing the course of justice. A witness, Mr Greater Mateta added: “It was really terrible. I think it is a case of juju. I have never seen anything like that before”. Another villager Joyce Zulu (51) alleged that she recently had a similar ordeal at the hands of Nyanjowa. Efforts to get Nyanjowa’s comment were fruitless as he is on the run.